Music artist Sufjan Stevens has shared the music video for “Mystery of Love,” his track written for the critically acclaimed and award-winning love story, Call Me By Your Name. The video features clips from the film, as well as footage taken at the Museo Archeologico Nazionale of Naples. Check out the video below and watch Call Me By Your Name exclusively at Ayala Malls Cinemas starting January 31. Stevens contributed three tracks to the Luca Guadagnino-directed movie: “Mystery of Love,” “Visions of Gideon,” and a Doveman remix of the Age of Adz track “Futile Devices.” Both “Mystery of Love” and “Visions of Gideon” made the shortlist for the 2018 Academy Award for Best Original Song. 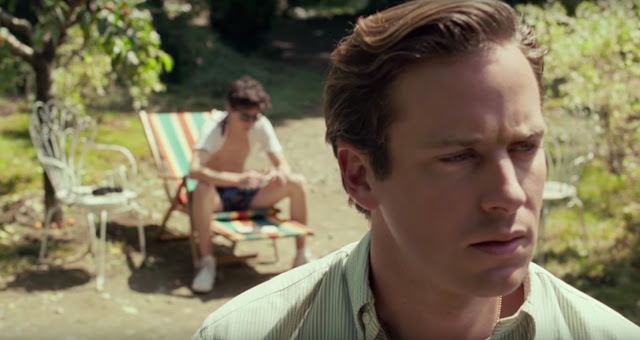 It’s the summer of 1983 in the north of Italy, and Elio Perlman (Timothée Chalamet), a precocious 17- year-old young man, spends his days in his family’s 17th century villa transcribing and playing classical music, reading, and flirting with his friend Marzia (Esther Garrel).